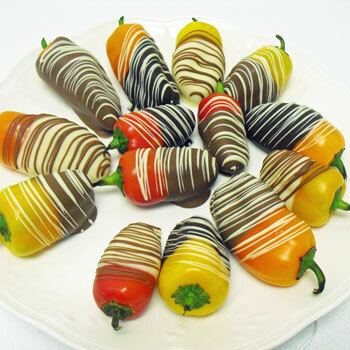 Choose your pepper, choose your chocolate and then — with free delivery — those Gourmet Chocolate Covered Jalapenos could be yours. Or they could be a good gift. But then again, if you are the type of person that is drawn to jalapenos that have been covered in chocolate, well then, it is pretty obvious what is going to happen. Best be safe and order an extra pound.